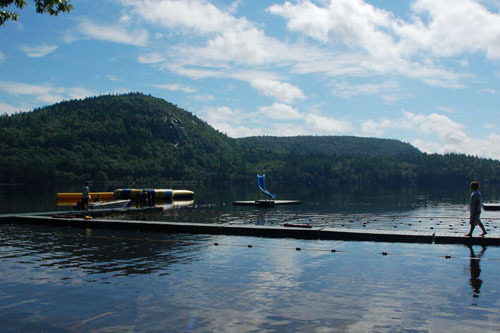 50 Most Amazing Summer Camps in the U.S.
Camp Wigwam for Boys sits next to Bear Lake, beneath the Maine stretch of the beautiful White Mountains, and is everything a young boy could want in a summer retreat. The ACA-accredited camp was set up in 1910 by Arnold Lehman and Abraham Mandelstam and offers its intake, known as “Wigwammers,” a “dynamic cultural experience renowned for the high quality of its innovative sports and fine arts programs.” The Waterford, Maine-based enterprise prides itself on its “camaraderie,” “sense of community,” and its “nurturing and friendly environment.” Explaining what makes the camp unique, its website emphasizes its “attention to each and every camper’s growth as a young man.” Camp activities include basketball, soccer, sailing, tennis, golf, waterskiing, sewing, rocketry, and arts and crafts. 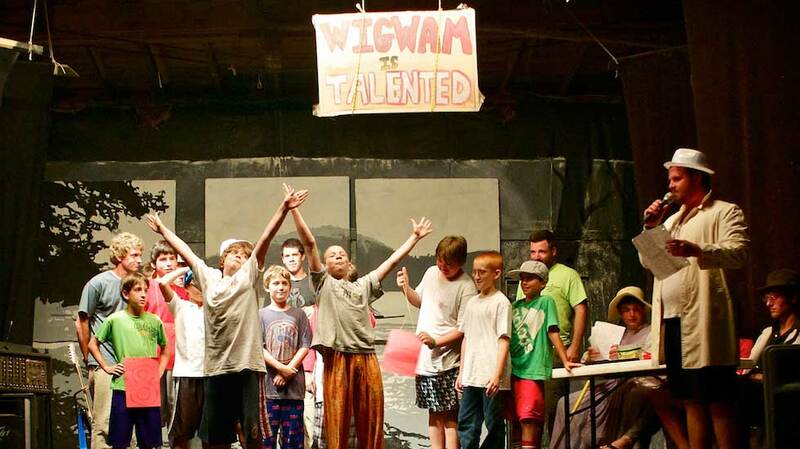 Previous PostSnowy days at Wigwam…Next PostAnother new challenge at Camp Wigwam! Faces from the Wam ... " We shall all remember in cold December..."
Another new challenge at Camp Wigwam! 2014…The winter that just keeps giving. © 2019 Camp Wigwam for Boys. All Rights Reserved. Website by ibu.